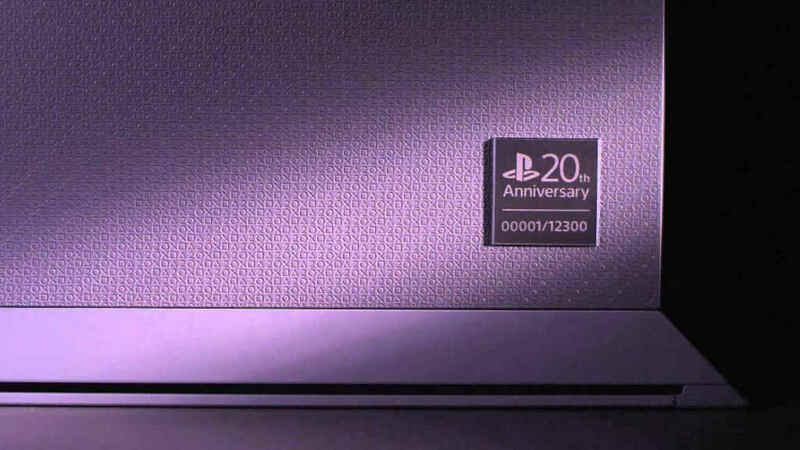 Who Wants The PS4 20th Anniversary Edition? 1- Follow SonyLebanon on Instagram. 2- Check the questions shown [here] and answer correctly under the original post not this one. The questions are very easy and the gift is priceless! You need to answer all three questions by commenting on the blog post and get at least two of them correctly. Please make sure to mention your instagram username in the comment. The competition will end on Wednesday 25th of December at 10 am. All valid names will be compiled into one list and Sony Lebanon & I will draw and announce the lucky winner on Thursday 26th of December 2014.